Handling Tips: 32-34° F. Keep cold. Sprinkle lightly. General Information: As the baby roots are very young and tender, they don't require peeling, but can be if desired. The red beet, in certain applications, may bleed, so be aware. Steam, saute, bake, grill or roast until tender. Season to taste and enjoy. 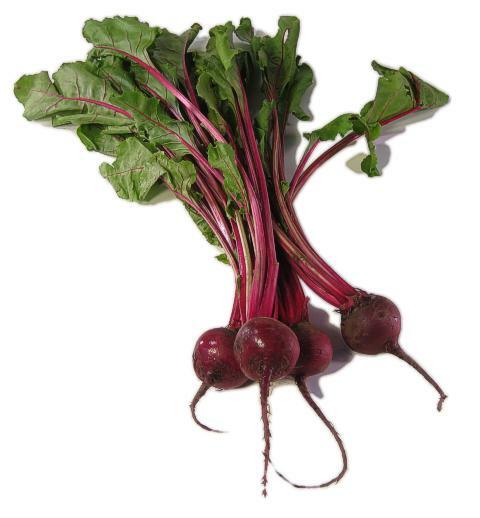 The beet tops or "greens" are also edible. Contains vitamins A and C.